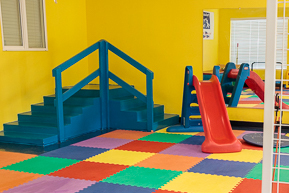 Pediatric Physical Therapy, LLC is located in the West Mobile area of Mobile, AL. The metropolitan area of Mobile has a population of 250,000. Mobile has many tourist attractions including Mobile Bay and the Gulf of Mexico. 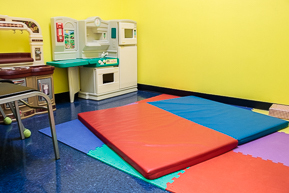 Copyright © 2019 · Pediatric Physical Therapy, LLC · All rights reserved.